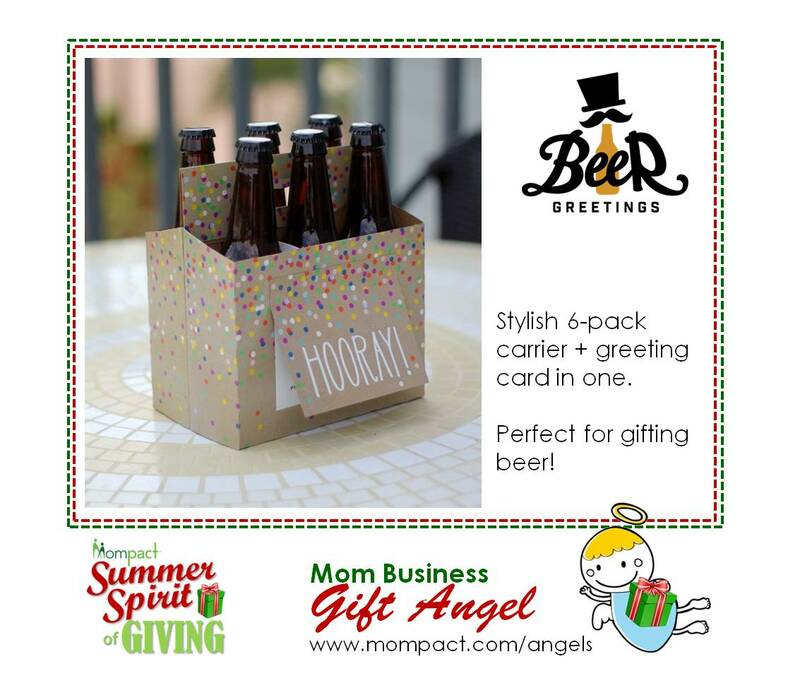 Special: 25% off all Beer Greetings carriers at www.beergreetings.com or www.amazon.com with coupon code GIVEBEER from August 10-15, 2015. 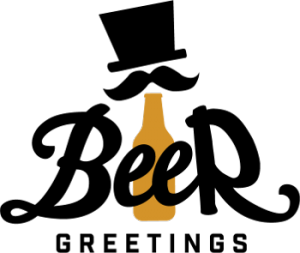 Move over wine – craft beer is quickly becoming the go-to gift for birthdays, housewarmings, and hostesses. Our innovative six-pack greeting cards stand out in the crowd of wine bags are the best way to gift beer in style. With clever sayings and space for a note on the inside of the card, gift givers can truly personalize their gift. Customers can buy Online at beergreetings.com and amazon.com. Prices start at $3.95, with discounted multi-packs in birthday, congrats, thanks and holiday designs.